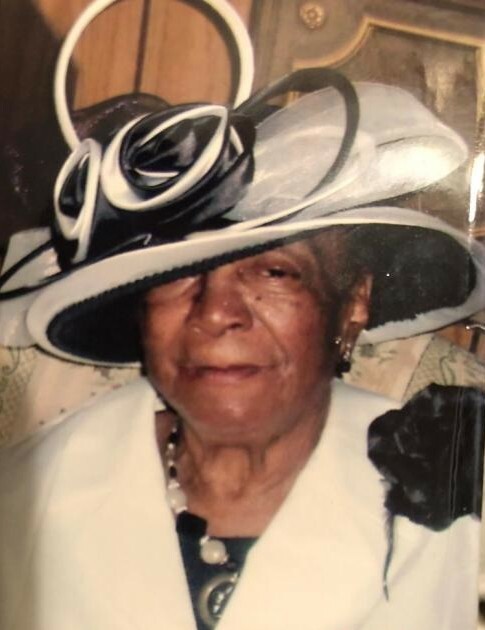 Obituary for Mrs. Daisy Lee (Key) Tuggle | Lester Lackey & Sons Funeral Home Inc.
Mrs.Daisy Lee Tuggle, age 93, of Covington, Georgia, entered eternal rest on March 16, 2019. Services will be held Thursday, March 21, 2019, at 12:00 Noon at Prospect Liberty CME, 2113 GA Highway 11N, Monticello, Georgia 31064. Interment, Church Cemetery. The remains will lie in-state at the church from 10:30 A.M. until the service hour. The cortege will assemble at the Family's residence. Visitation will be held on Wednesday, March 20, 2019, 5:00 P.M. - 7:00 P.M. She leaves to cherish a most of loving family and friends. "A Service of Dignity, A Trademark of Excellence"